At Middlesex Health, we are reinventing what's possible at a community hospital. This means offering the best in cancer technology for diagnosis and treatment. 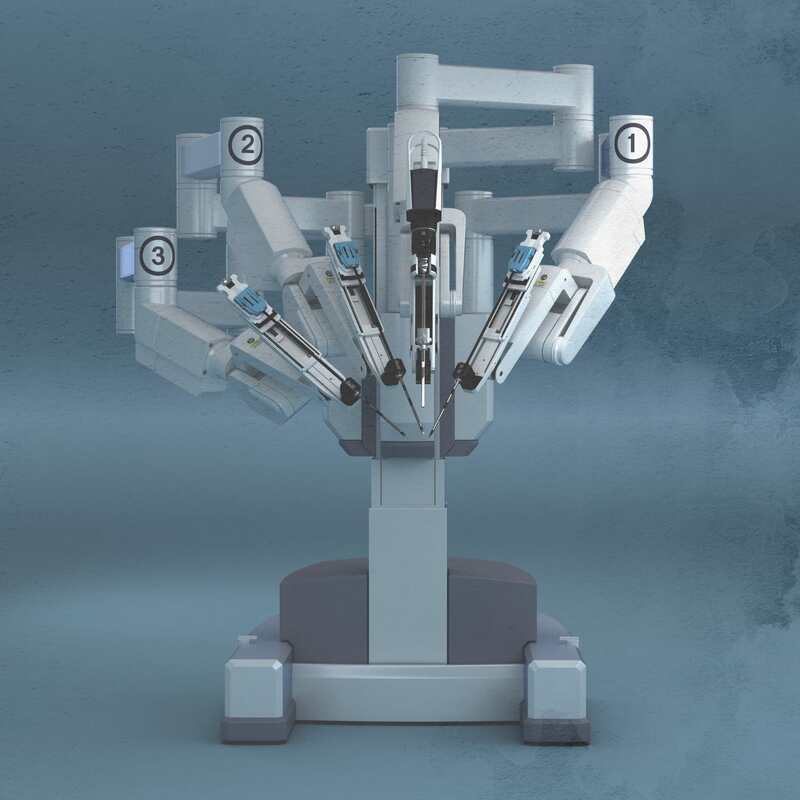 Highly specialized surgeons at Middlesex Health use the latest in advanced surgical technology - the da Vinci® SI Surgical Robot - to perform the most complex and delicate surgical procedures with unmatched precision. 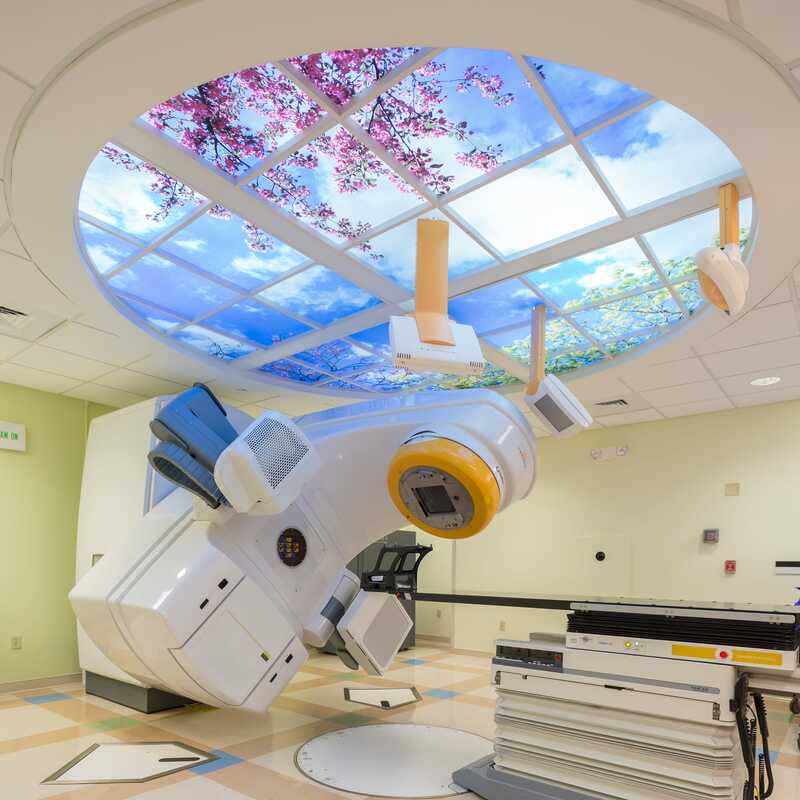 The Middlesex Health Cancer Center offers today's most high-tech cancer radiation therapies at both locations - Middletown and Westbrook. We create and customize treatment plans to optimize your outcomes while minimizing harm to healthy tissue so that you recover more quickly. 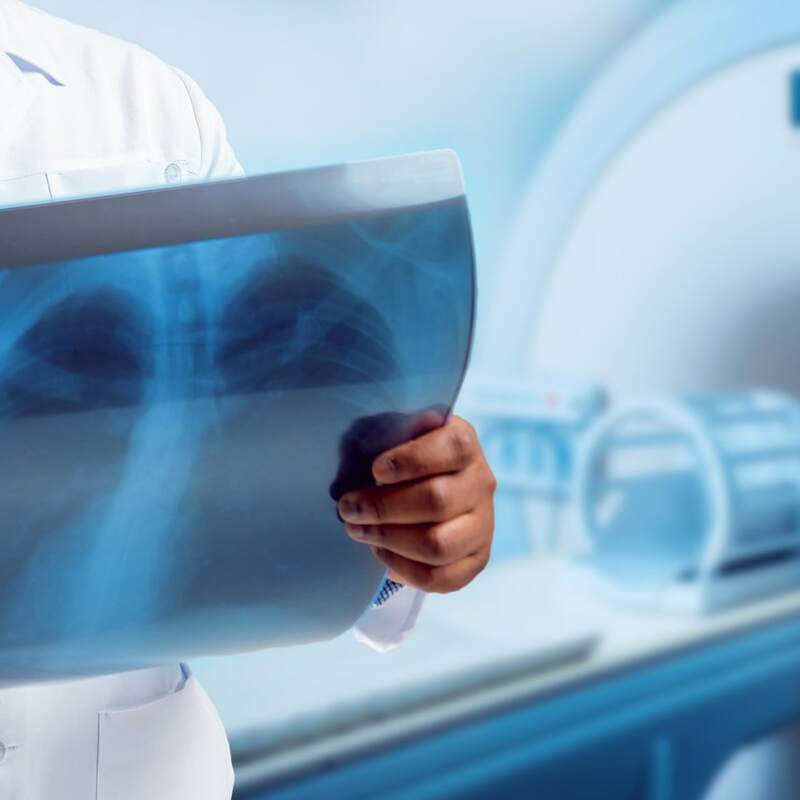 Novalis Tx® Linear Accelerator: We are one of just five facilities in CT to offer this precision technology. Elekta Linear Accelerator: Our Shoreline facility is home to CT's newest radiation therapy machine, which is especially beneficial for patients with left-sided breast cancer. Deep Inspiration Breath-Hold Technique: Our radiation therapy machines sync with a patient's breathing to reduce damage to healthy tissue. SpaceOAR System: An injectable gel creates space around the prostate to limit the effects of radiation on the GI system and surrounding tissue. 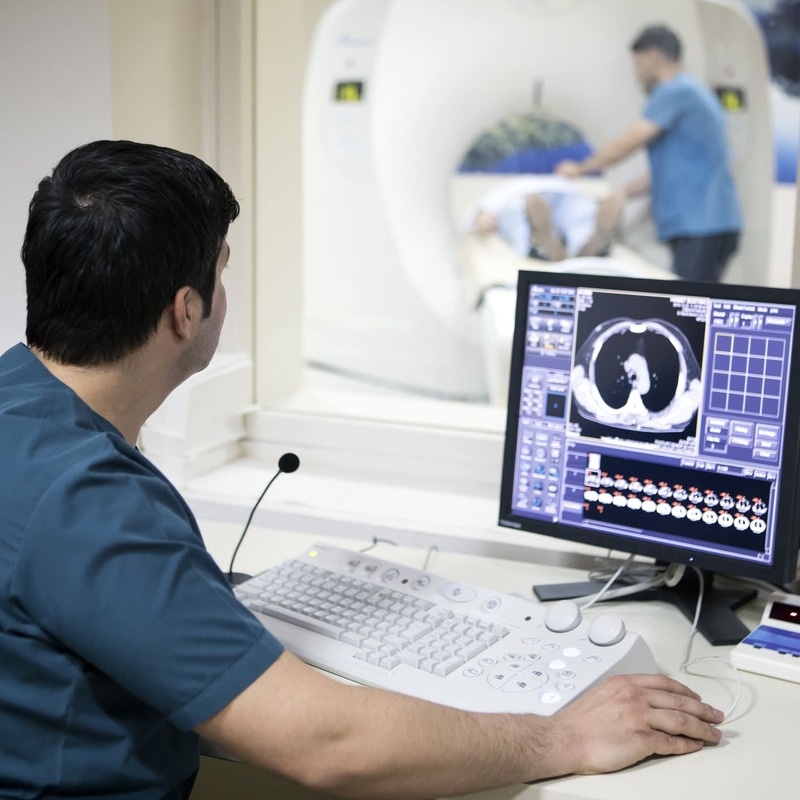 Wide Open Bore MRI: This new alternative to traditional and open MRI - which has a larger opening and shorter length - helps patients experience less anxiety and claustrophobia. These "high-field" units produce crisp, clear images so doctors can make an accurate diagnosis. 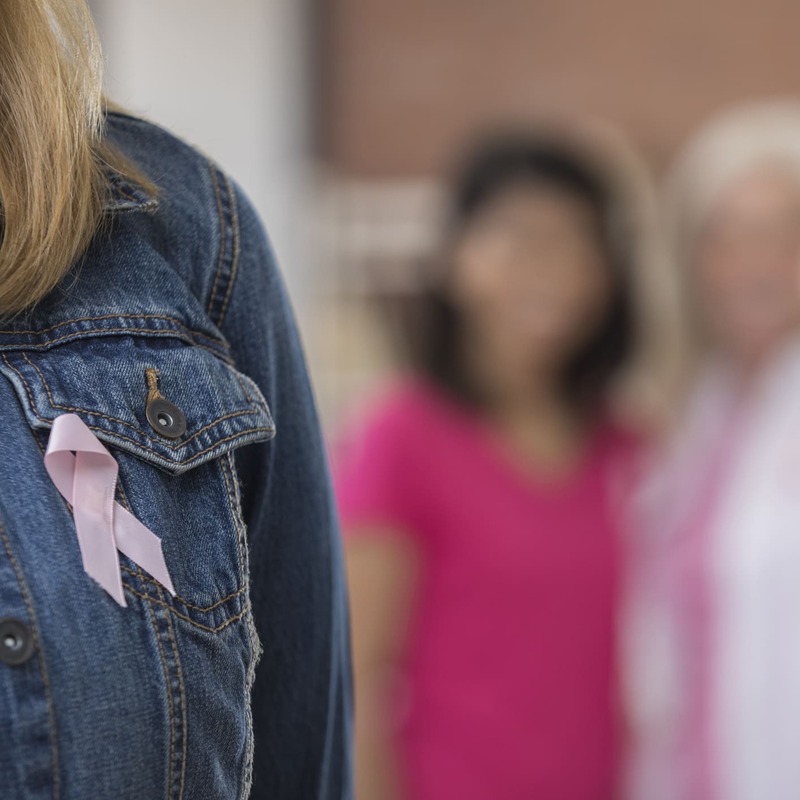 Digital Mammography: The latest technology in breast imaging, which allows for more accurate readings, shorter exam times, and fewer return visits for additional imaging.